WHY DID STARBUCKS FAIL TO FIRE? 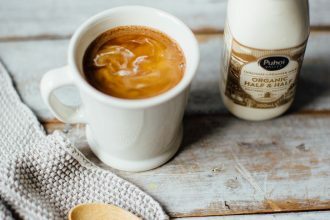 After 20 years of battling to gain a significant foothold in the New Zealand coffee market, Restaurant Brands has given up trying. The license will expire in October and will be taken over by Tahua Capital. At its peak, Starbucks operated 50 stores across the country. That number has since shrunk to 22. This pattern was repeated across the Tasman, with the number of stores decreasing from 85 to 34. New Zealand is a nation of coffee lovers, so why didn’t Starbucks ever take off? Coffee culture is, in fact, the problem – New Zealand coffee tastes have evolved well beyond the Starbucks offering. Restaurant Brands CFO Grant Ellis agrees. Starbucks’ main consumers in New Zealand are students and tourists, a target audience looking for familiarity and convenience, rather than being motivated by any underlying coffee connoisseurship. There are countless independent coffee shops in New Zealand, and the scene isn’t without its own overseas success stories. Mojo Coffee, started in Wellington, recently inked a deal which allows it to greatly expand its overseas operations. Coffee Supreme, Kokako and Atomic Coffee are only three examples of the burgeoning roasting scene, and contract roasters are also appearing across the country. Independent coffee shops are building brand loyalty by forging a personal connection with the customer. 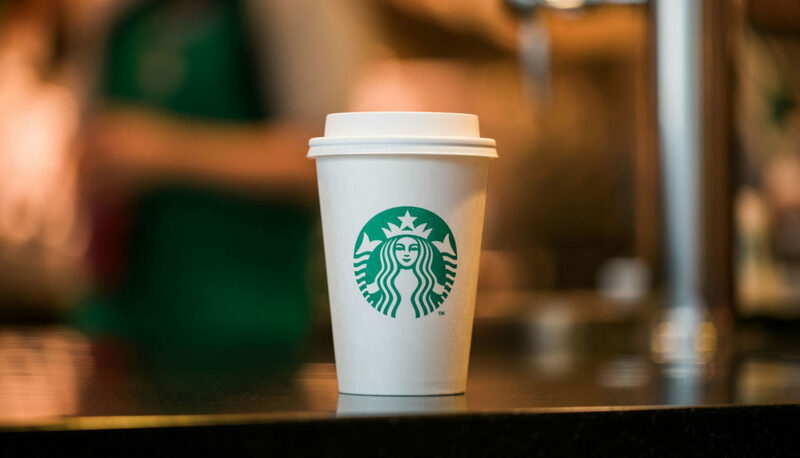 Unlike Starbucks, which is notorious for misspelling the names of customers, a barista can remember a name or a preferred style, and often at a cheaper price point than the international chain.